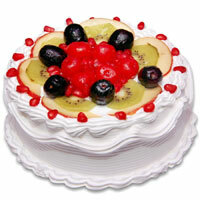 Located in Haridwar, Roorkee is a tiny but gorgeous place in Uttarakhand, India. 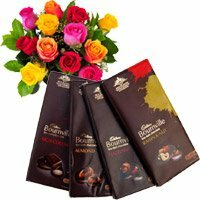 There are many places in Roorkee to explore like Ban Ganga Wetland, Solani Aqueduct, Neelkanth Mahadev, Roorkee Groups Museum and many more. 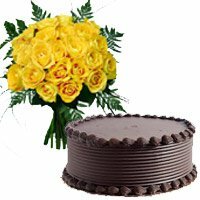 Cake delivery in Roorkee is the best way to wish a loved one 'Happy Birthday', 'Happy Anniversary' and 'Congratulations for your Success'. 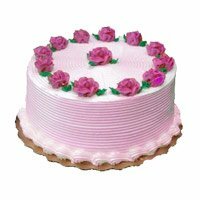 Being in the cake business for 7 years, we make every celebration of life even happier with our variety of delicious cakes. 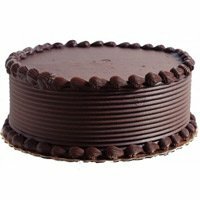 All our cakes are handmade and handcrafted and taste the way they look. 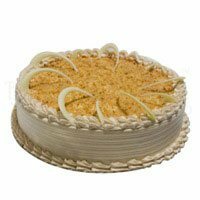 We bake the tastiest of cakes in the entire region by using the best quality materials. 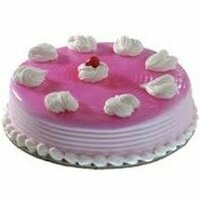 We assure you that we do not use any cheap quality material or preservative stuffs for making the cakes. 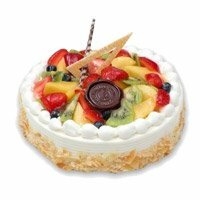 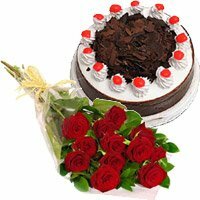 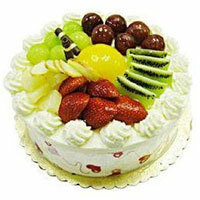 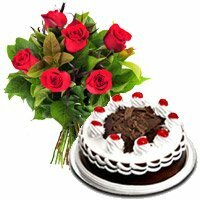 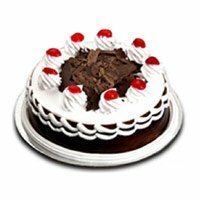 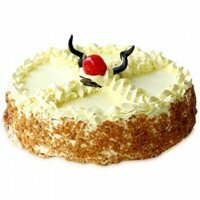 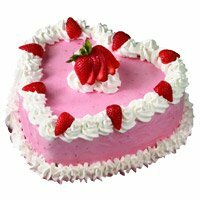 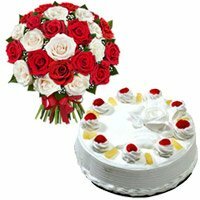 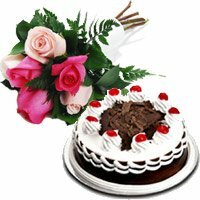 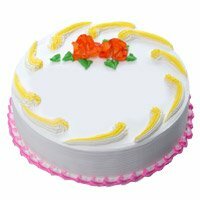 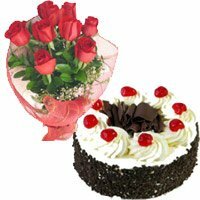 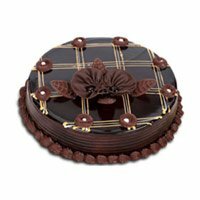 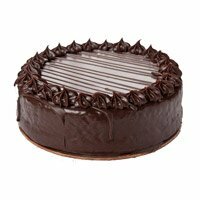 You can place online order to send cake for your loved ones through our online website, Cake To India. 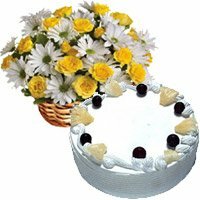 We have been serving our customers in Roorkee for a long time and helping them connect with their loved ones on their important occasions. 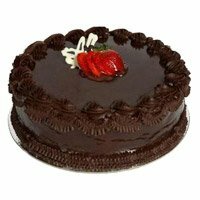 Place your order now to send cake to Roorkee. 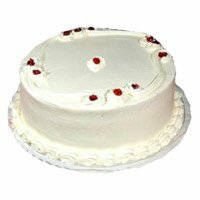 We have managed to develop an endless variety of cake designs that may be sent along with the messages to be personalized for the creation of unique centerpieces. 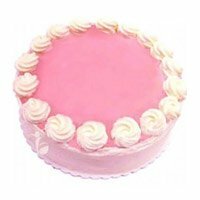 If you are unable to find what you are looking for, just give us a call now to discuss out your needs. 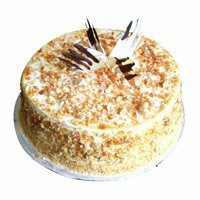 You can select the best eggless cakes also. 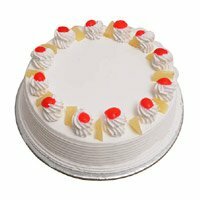 We deliver fresh eggless cakes in Roorkee. 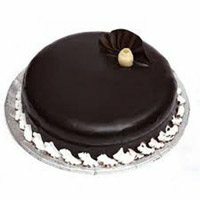 Once you place your online order for cake delivery in Roorkee, our delivery team will bake the fresh cake and deliver cake in Roorkee. 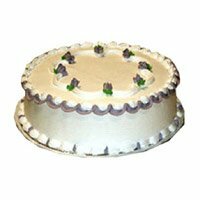 Not only our cake designs are different and our cakes are delicious but also our rates are competitive. 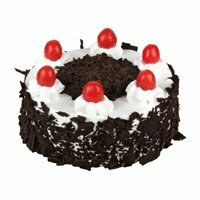 Now you can shop for a photo print cake at affordable rates. 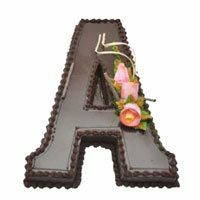 We have a variety of cake designs and patterns for different occasions that include 3D design cakes, designer cakes, anniversary and theme cakes, heart shaped cakes, birthday cakes, baby shower cakes, Christmas Eve cakes. 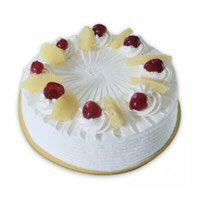 You may select from hundreds of cake designs and place orders. 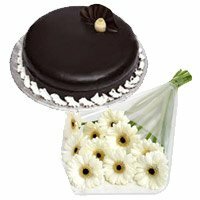 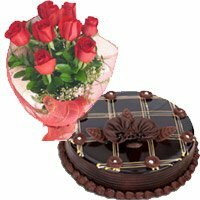 You can place online order to send birthday cake to Roorkee for your loved ones in Roorkee. 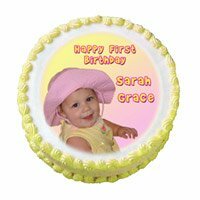 Cakes may also be personalized as per your wish as you can include some text or photo. 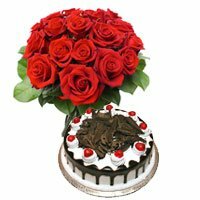 Payment can be made via debit card or credit card. 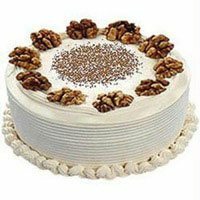 Looking to send cake to Roorkee Order delicious and mouth-watering cakes from our end and just re-define your experience. 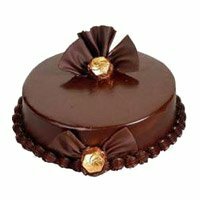 We are the leading online cake store having our own bakery. 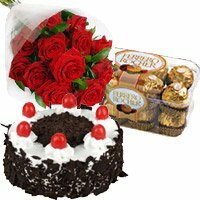 We can do home deliveries anywhere in Roorkee and other parts of India. 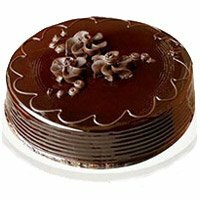 You may buy a variety of cakes like Red Velvet Cakes, Chocolate Truffle Cakes, BlackForest Cakes, Pineapple and Butter Scotch cakes, Naughty and designer cakes. 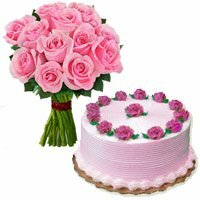 We also accept special requests coming from parents for the kids' birthday. 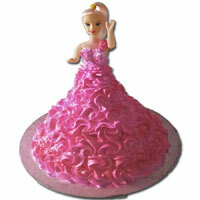 Our theme cakes like Doraemon cakes, Barbie Doll Cakes, Mickey Mouse cakes are must to consider. 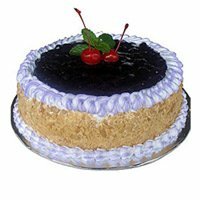 You may expect same day delivery, next day delivery and midnight cake delivery services. 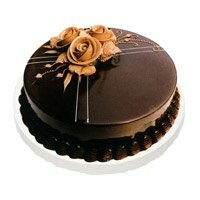 As we have our own bakery shop in Roorkee, you may send a surprise cake at the midnight hours from us. 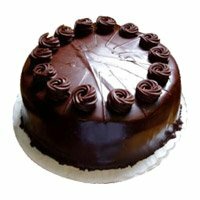 So, call us now for cake delivery in Roorkee. 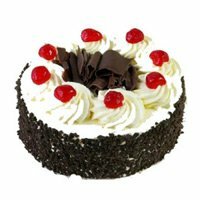 Review Cake was good. 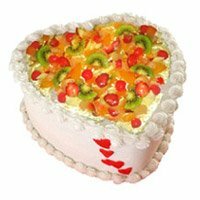 Message on Cake was missimg.